Have you recently started attending Princeton Alliance Church? 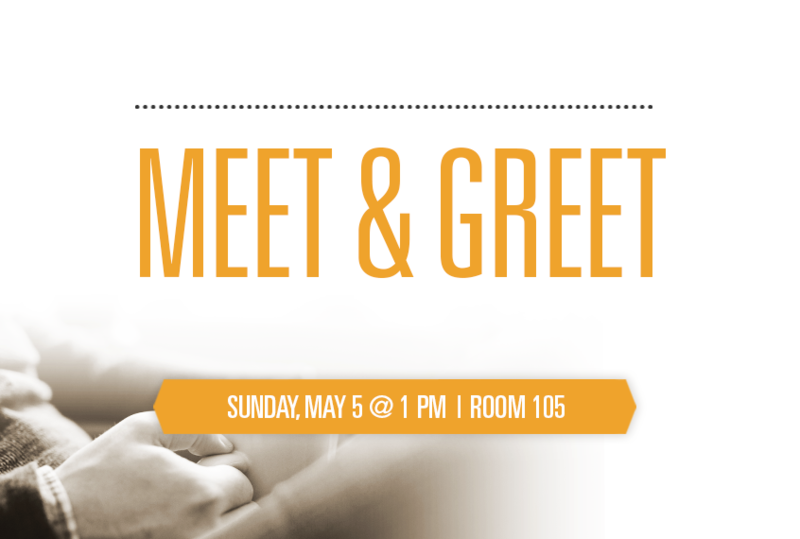 Come meet our team and enjoy snacks and refreshments as we get to know one another and share about ways you can deepen your connection to our church family! Let us know you're coming!